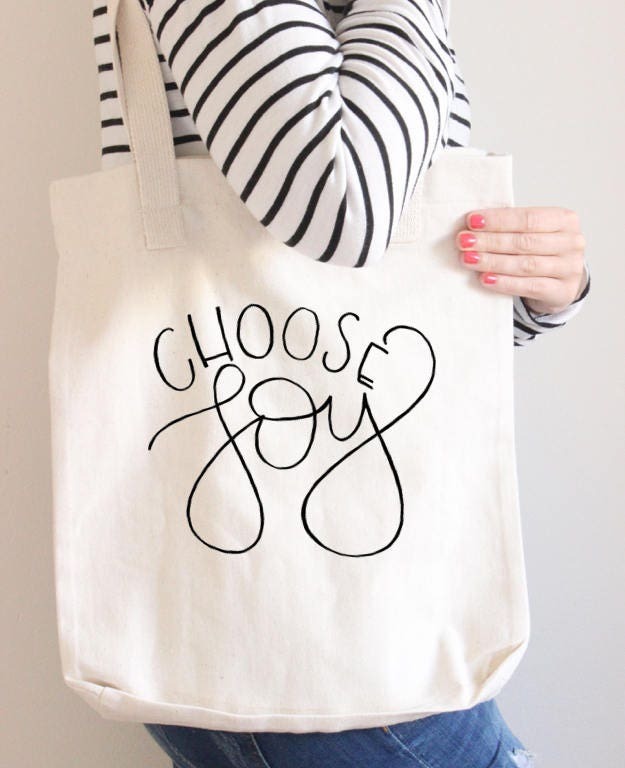 This durable canvas tote bag features the hand lettered quote, "choose joy". This bag is also a part of the JOY COLLECTION so find this design on other home goods such as printables, mugs, and throw pillows! + Grocery or Farmers Market trips and more! Each tote bag is hand-lettered by me, then digitized and printed by a CA based printer. They are made from 100% cotton canvas and is guaranteed to keep up with whatever you plan to use it for! 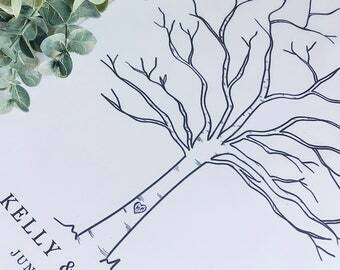 + Handlettered by me then digitized and printed using a CA based printer! + Printed on one side only, other side is blank. All totes are made to-order specifically for you, so please allow additional time for printing and shipment.